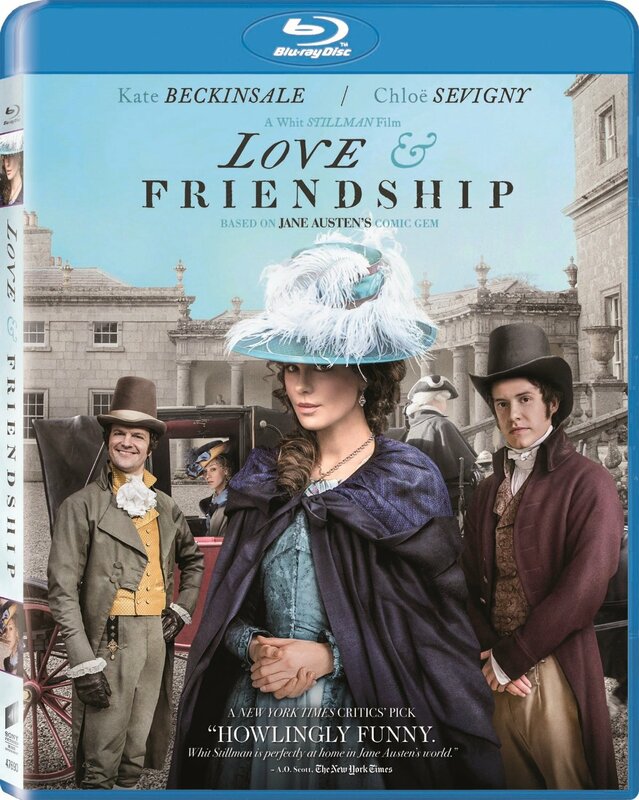 Although there are many elements within the period narrative of Love & Friendship which make it distinctly Jane Austen, including her biting social commentary on romance among the landed gentry of 18th century England, the choice of source material feels particularly aligned with the work of filmmaker and auteur Whit Stillman. Borrowing name only from one of Austen’s other works of fiction, Love & Friendship is actually based on the novella, “Lady Susan.” This was written prior to the novels she is most famous for, and is far more unsentimental in its treatment than film fans may be accustomed to. While Austen may be best known cinematically for her sweeping romance, it is the satirical humor of her work that Stillman gravitates towards.